"There are 10^11 stars in the galaxy. That used to be a huge number. But it's only a hundred billion. It is less than the national deficit ! We used to call them astronomical numbers. Now we should call them economical numbers. 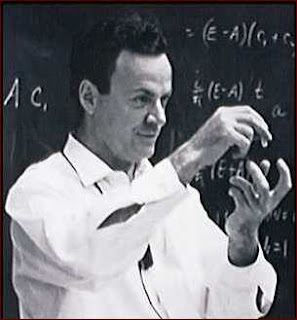 - Richard Feynman, physicist, Nobel Laureate ( 1918-1988)"
When seen in todays context of financial crisis which runs in trillions of dollars, this number looks even smaller. Next generation will probably start counting from $1BN, $2BN, $3BN....$100 BN. Had he been alive...he may have called them "Infant Numbers". What do you say ? Or Can you propose some other name !